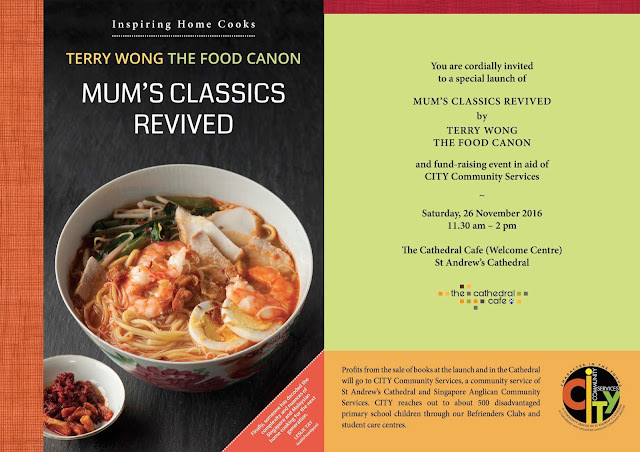 Cookbook Launch on Sat 26th Nov 2016 at The Cathedral Cafe: Do drop by! By now, you would know that the book is out. It is a bit surreal. To see a replicas of myself, rather Matrix-like, with the dreaded pineapple repeating it's thorny appearance many times over. I am just glad that is at the back-cover and that the bowl of Hae Mee is receiving all the limelight and attention. The book will be launched publicly this Saturday, 11.30 am to 2 pm. If you have been a fan or supporter, please pop by and say hello. The Cathedral Cafe is just next to the City Hall MRT Exit. You are likely to bump into other food enthusiasts and home cooks, both budding and experienced ones. It will be a jolly good crowd. And I am also hearing rumours that Auntie Curry Puffs may be offered so that you can taste the real thing and not just gaze hungrily at those photos. 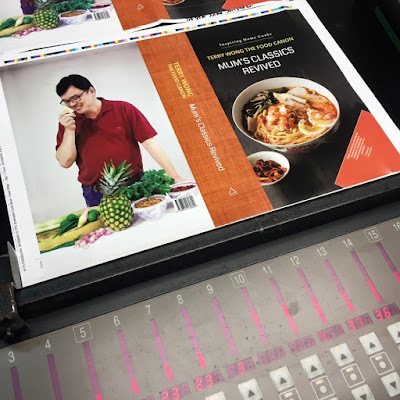 My publisher (Goh Eck Kheng) has done such a good job with the photos and each seem to be screaming, "Cook me, Cook me! And that is what I hope you will try to do when you get your copy. A sign of a good cookbook is one that is used regularly. Let me say a few more things about the book. The few essays scattered throughout the book are helpful reading when it comes to techniques. They are not always placed with the recipe sections in mind, which have been organised by the main ingredient i.e meat, poultry, vegetables etc. 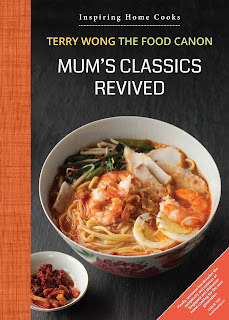 As an avid cookbook user, I have found that this way of categorising recipes as most useful when you are searching for a recipe or for some inspiration for a chicken dish. LayoutIf you are cooking from the book, you will appreciate how the recipes are neatly organised in the same page. As a result, you will find some white spaces (or blank spaces) and while one is tempted to fill it with more photos, the editor made the right decision not to clutter those pages. 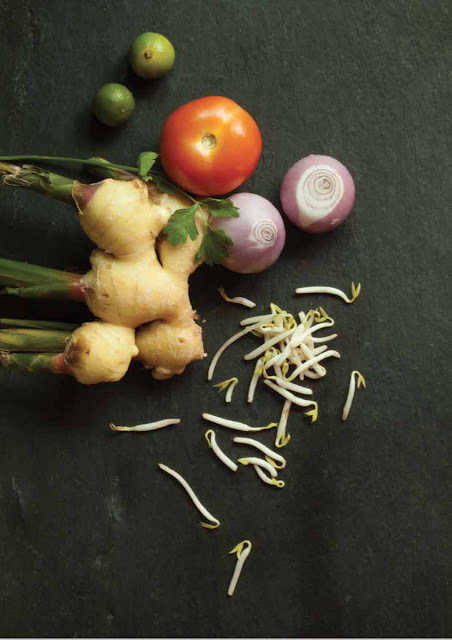 "No recipes are final"This can be debated but I have found that even good recipes can be improved or in need of improvisation as the nature or quality of ingredients change with time. The blog will be as important as ever as it interacts with what is printed, addendum-ing it for a long while to come. 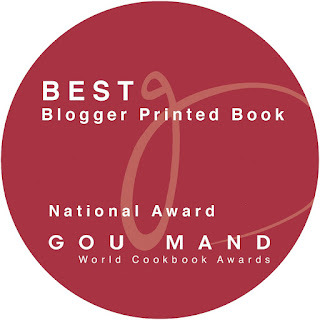 If you have the book, do watch out for what is on the blog as I revise or add to the printed recipes. I am looking forward to the book launch (see details below) and please do drop by and say hello. If you have purchase a copy of the book elsewhere, I will be happy to sign it. Did you mention how much the book retails at?